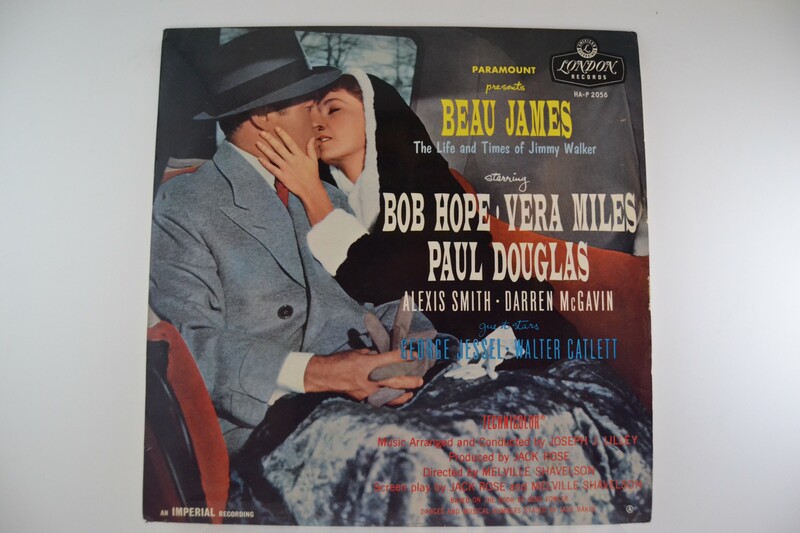 BOB HOPE, VERA MILES & PAUL DOUGLAS : "Beau James"
Orig. Soundtrack LP. Mono. Unusual LP & condition!